If you’re a vegetarian, you’re almost certainly no stranger to smart bacon. 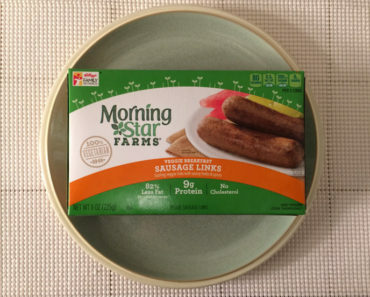 This vegetarian-friendly take on America’s favorite breakfast food seems to be quite popular among the herbivore crowd. 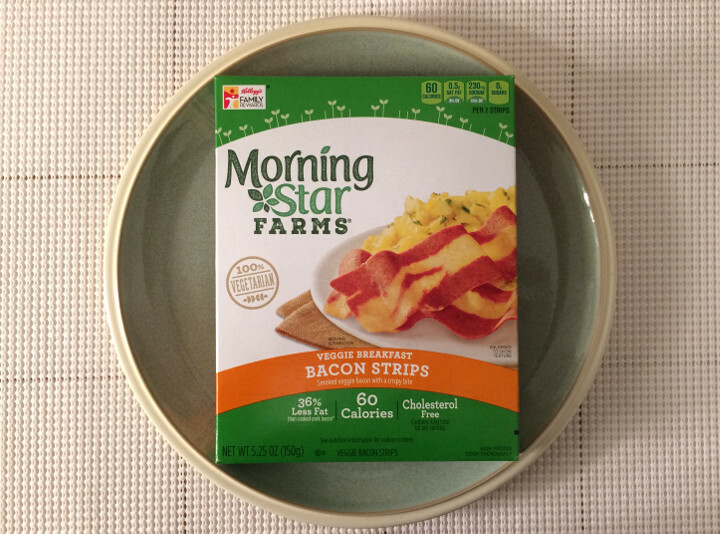 So of course Morningstar Farms has their own take on this meatless treat with their Veggie Breakfast Bacon Strips. 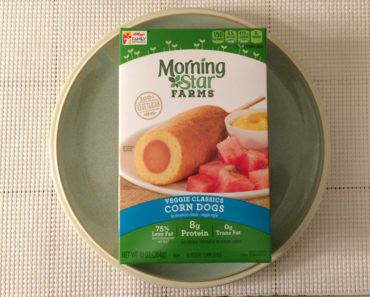 The box does contain microwave instructions in case you want to test your luck, but we recommend cooking these in a skillet. 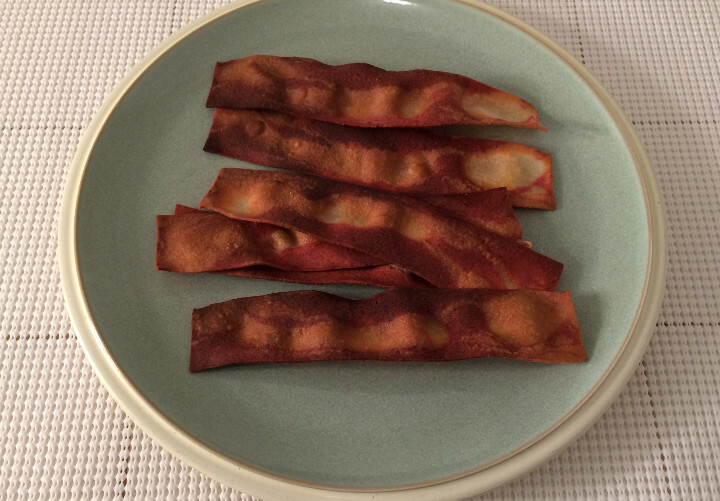 Microwaving bacon seems a bit like sacrilege. Just toss these into a skillet with some vegetable oil and let them cook until they reach the desired level of crispness. Obviously, the longer you cook these, the crispier they get. 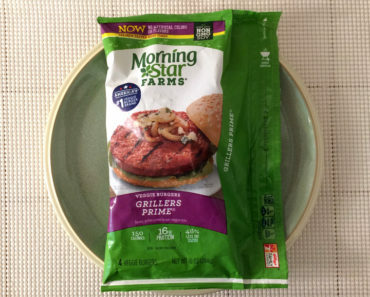 Morningstar Farms recommends cooking the bacon on medium-low heat for eight to ten minutes. However, our bacon managed to get very crispy in just six. 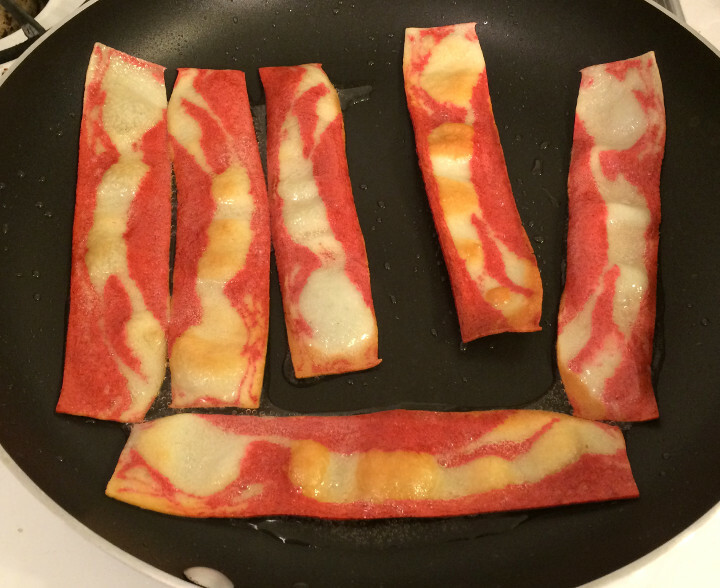 If you prefer softer bacon, you’ll want to watch your skillet closely. If you’re eating this bacon as a side, you may find it to be a little lackluster. The taste isn’t unpleasant, but there’s nothing that makes it stand out. That said, we think this “facon” would be perfect for sandwiches, especially BLTs. The crispy texture and smoky flavor would pair perfectly with some lettuce and tomato. Will non-vegetarians be fooled into thinking this is real bacon? Of course not. These are way too brittle and they lack that classic gristle of real bacon. The flavor is also a bit less pronounced than a true pork bacon as well. The recommended serving size is two bacon strips, and if you’re eating these as a side then we find that perfectly reasonable. 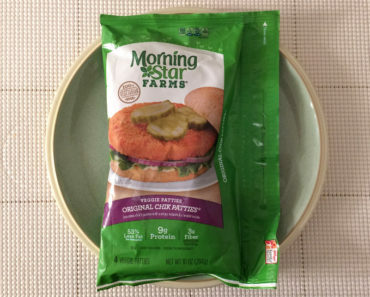 One serving has a mere 60 calories (40 from fat) and virtually no cholesterol. The sodium isn’t all that bad either, at 230 mg per serving, or 115 per strip. 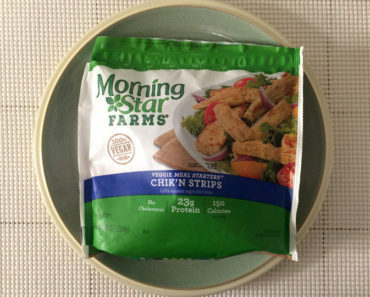 Morningstar Farms Veggie Bacon Strips are nothing special on their own, but they make a great protein for a sandwich. 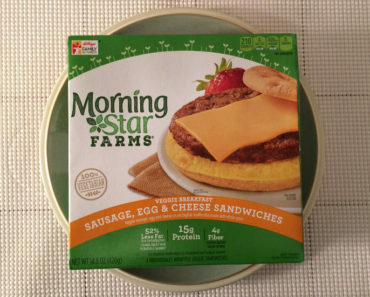 We do think we prefer Lightlife’s take on faux bacon over this, but Morningstar Farms’ version is nothing to scoff at. Craft yourself a toasty BLT with it and we doubt you’ll be disappointed. To learn more about the ingredients or nutrition content in these vegetarian bacon strips, check out our package scan below.